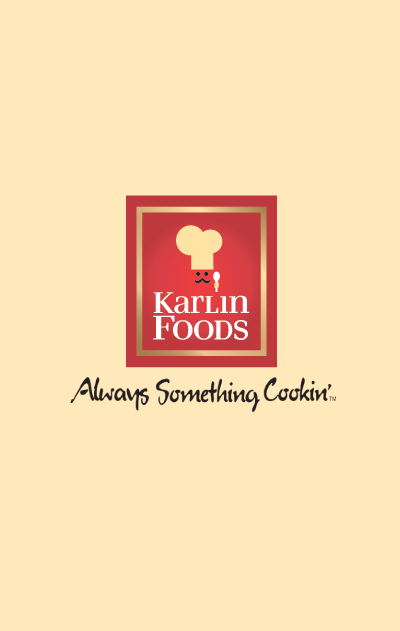 Karlin Foods offers Chef Karlin products and store brand items in to fit any need. Our high quality baking ingredients offer the perfect alternative to the national brand..
Pack/Size: 12/32 oz. and 6/64 oz.